We many times come up against seemingly insurmountable obstacles. Giant mountains, rocky terrain, and yet, systematically, with determined steps we slowly began to accomplish the greatest of feats. Ensure the legacy of the past Choden Rinpoche, to continue his work and in general the work of the Dharma, and to lay the foundation, or more pertinently, to build a dynamic, creative, viable and sound organization to leave as our legacy to the new incarnation, H. E. Yangsi Rinpoche the “Little Rinpoche.” As it is stated in many Buddhist texts… good in the beginning, good in the middle, good in the end. 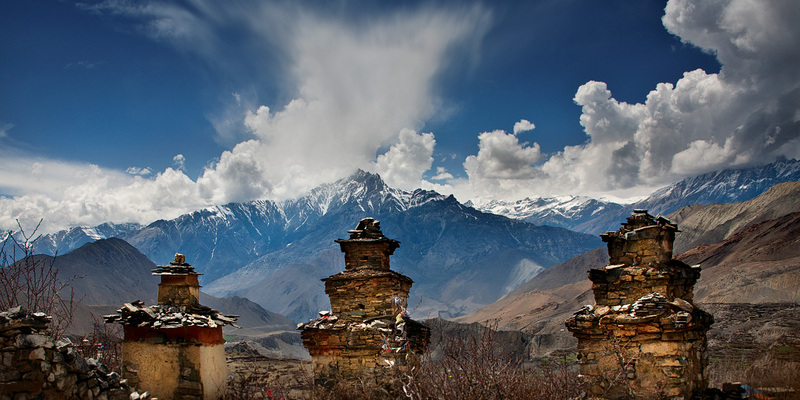 Good in the Beginning is Choden Rinpoche’s accomplishment and his legacy to us. Good in the middle is adhering to what our Spiritual Teachers…. and laying and growing the framework for a proper organization. Good in the end is our legacy, the flowering of Awakening Vajra International… many students, many accomplished practitioners, many voices, but one message of the complimentality of method and wisdom of scholarship and practice as achieved by H. E. Choden Rinpoche. Collecting, archiving and publishing H. E. Choden Rinpoche, Geshe Gyalten Kungka and others teachings and writings. Directing and underwriting various capital campaign projects related to the Buddhadharma. Establishing, developing and proliferating the Five Branches of Knowledge through numerous centers located throughout the world. 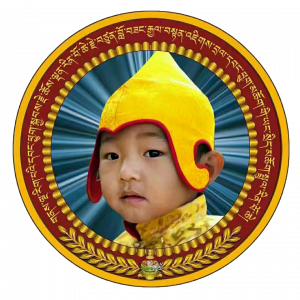 Forming and expanding a legal and successful nonprofit, Awakening Vajra International, an organization to “give” to H. E. Choden Rinpoche incarnation, H. E. Yangsi Rinpoche. Beyond our spiritual practices, we should through the guidance of our Spritual Director, Geshe Gyalten contemplate what kind of organization we want to leave as a legacy to our new Rinpoche, H. E. Tenzin Gyalten.